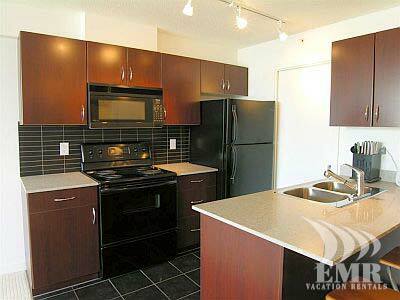 Please note that this property has a 3 month minimum rental requirement. 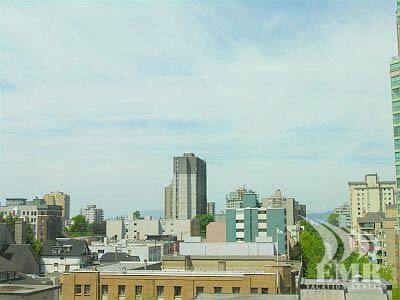 Hornby Courtside is close to all that Vancouver has to offer. 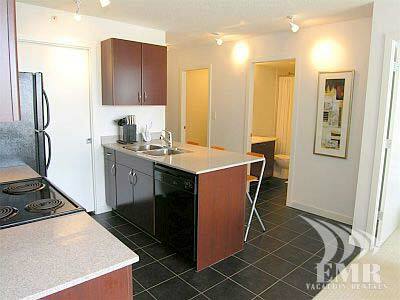 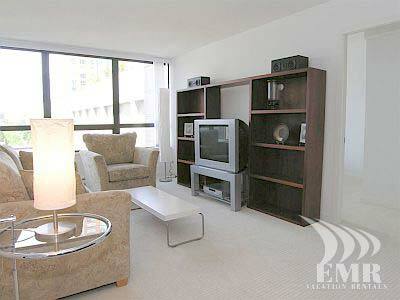 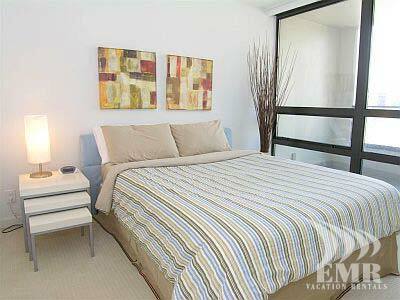 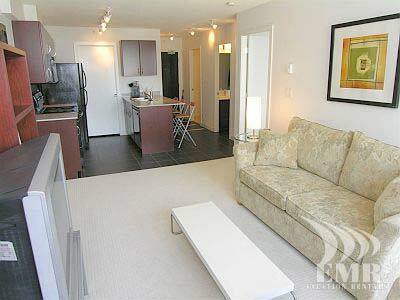 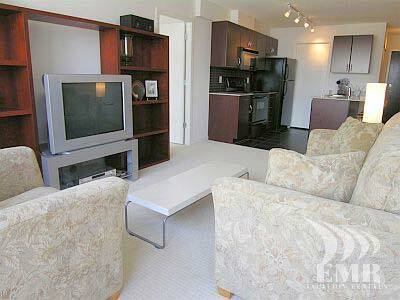 This two bedroom condominium is in a concrete high-rise. 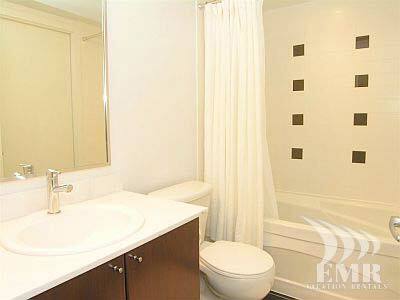 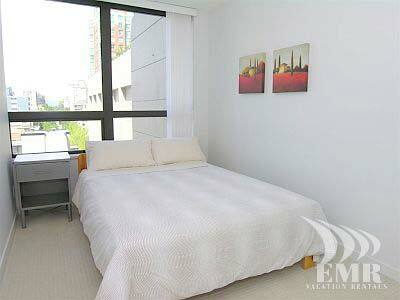 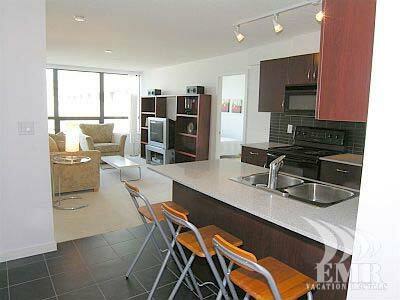 Amenities include an exercise center, games room a secure childrens' play area and secure underground parking. 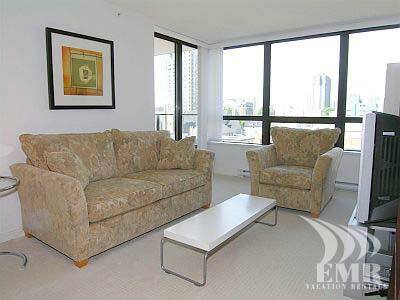 Located adjacent to Robson Street, it is a short walk to all downtown amenities including the Vancouver Art Gallery, Pacific Centre Mall, the Law Courts, Robson Square, grocery stores, theatres, Vancouver's famous Seawall and public transportation.